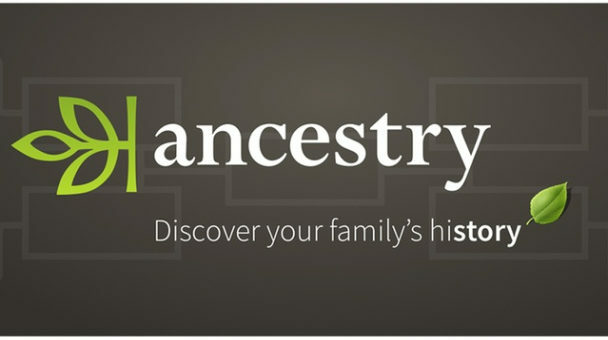 Perhaps you received a DNA kit for Christmas and are curious to learn more about your ancestors, but not yet ready to commit to an Ancestry.com membership. Did you know that the Pennsylvania Archives partnered with the popular genealogy research website to allow them to digitize records held by the Archives in exchange for Ancestry providing free access to those documents to Pennsylvania residents? You can find a link on the PHMC’s website to verify your zip code and create a free Pennsylvania account (no credit card required). With your free Pennsylvania account, you will have access to all of the Ancestry records that were obtained from the Pennsylvania Archives collection. You can also view some Census data for free —which is often a great place to start— on FamilySearch.org, a site maintained by the Church of the Later Day Saints.